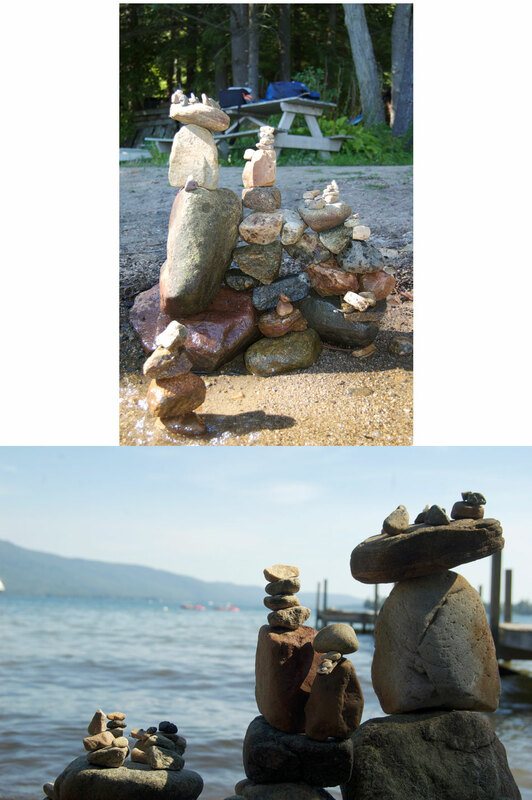 Daren and I decided to create some rock art up at Lake George. There are two pictures to show what created. One is the whole structure and then the other is the top of the structure where we put very small rocks on the top.